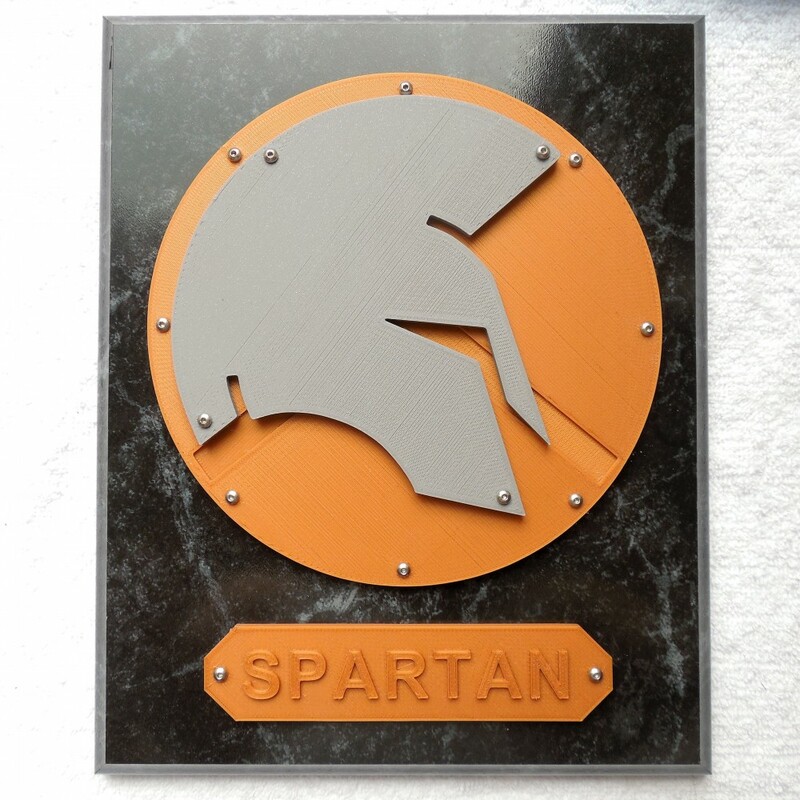 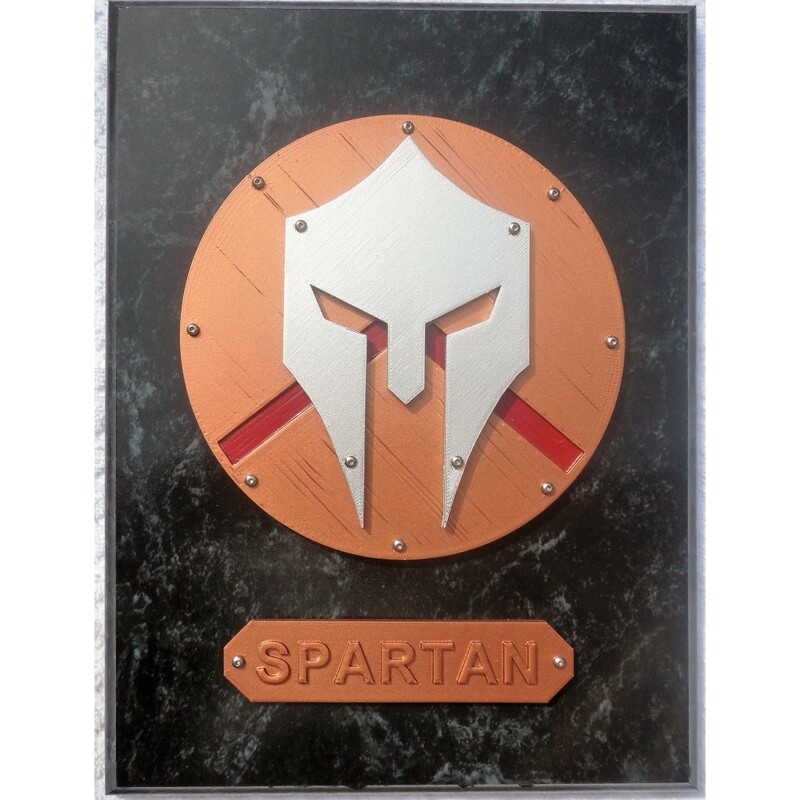 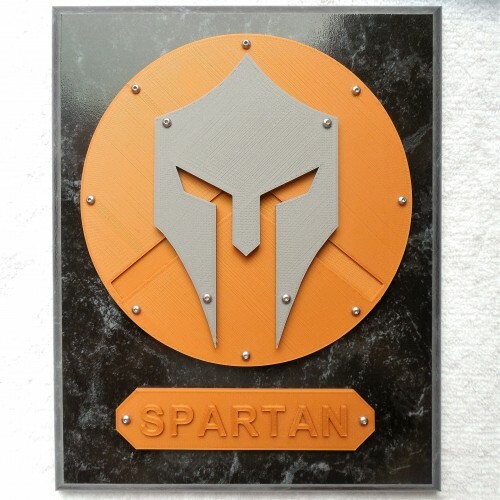 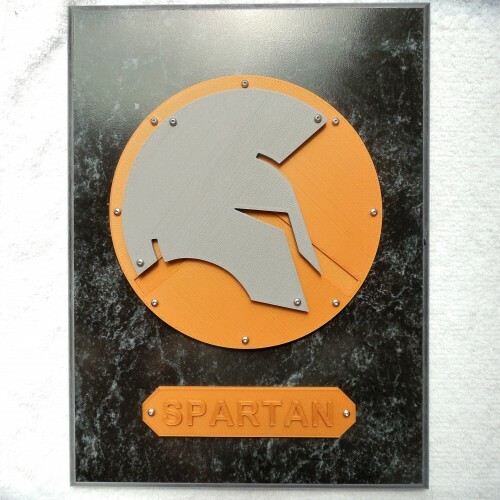 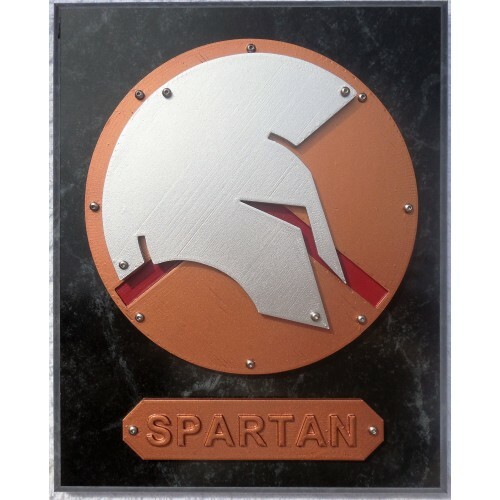 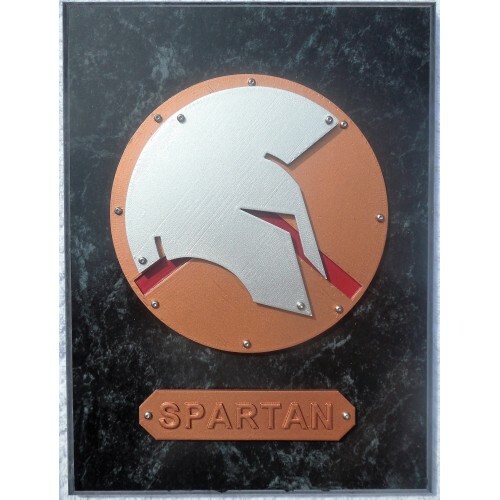 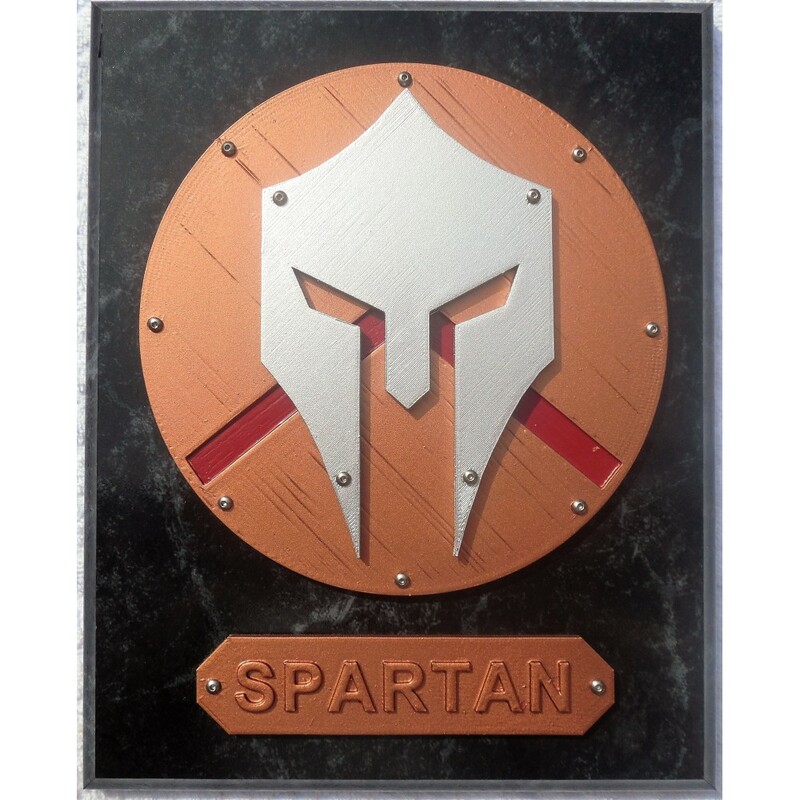 Spartan Works LLC produces unique and appealing 3D printed Spartan and Military themed plaques. 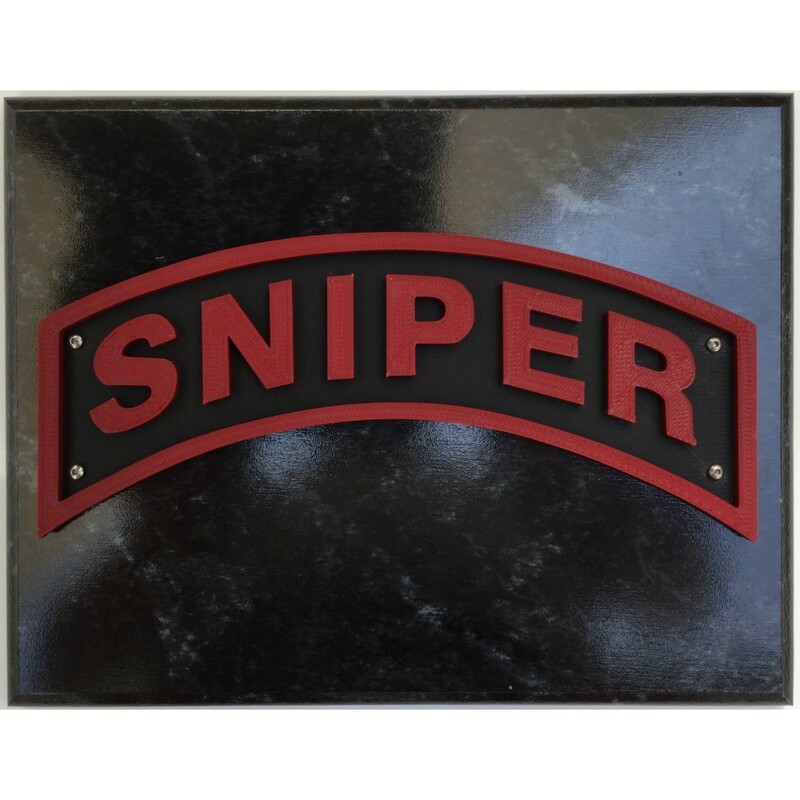 These hand made plaques feature concave beveled edges, a black marble coating, and are notched in the rear for hanging. The helmet and shield can be painted or plain and are secured to the plaque by miniature stainless steel bolts. 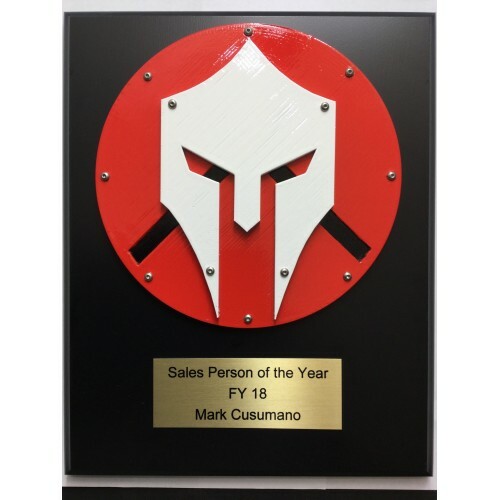 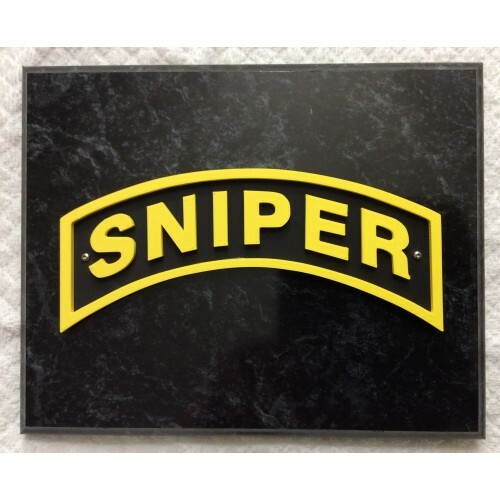 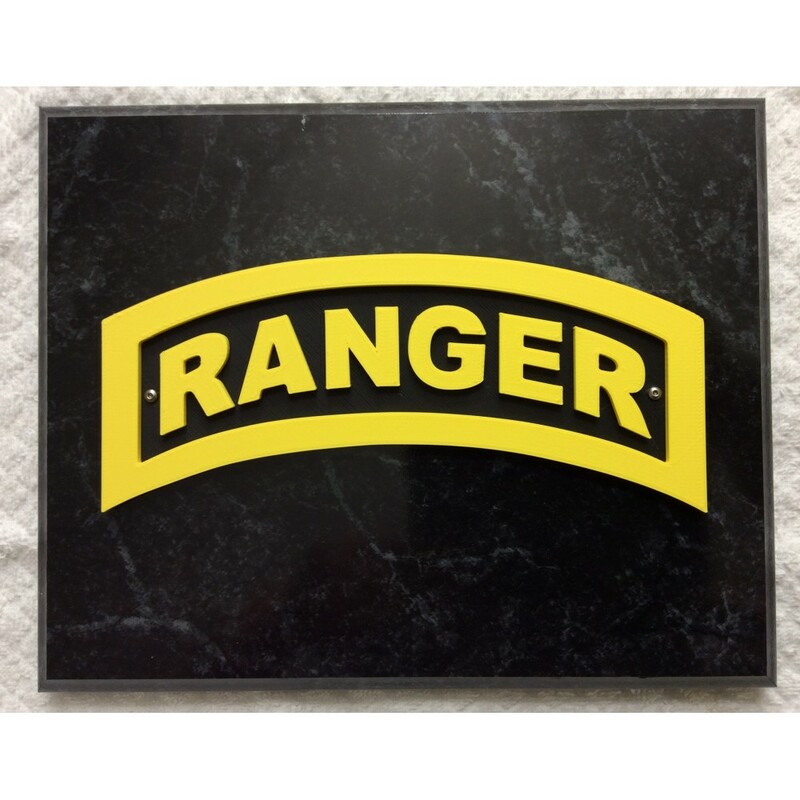 Contact us if you would like information on customizing our plaques and inquire about our bulk discounts. Color schemes and plaque boards can be changed to meet customer desires. Check back to see new products.